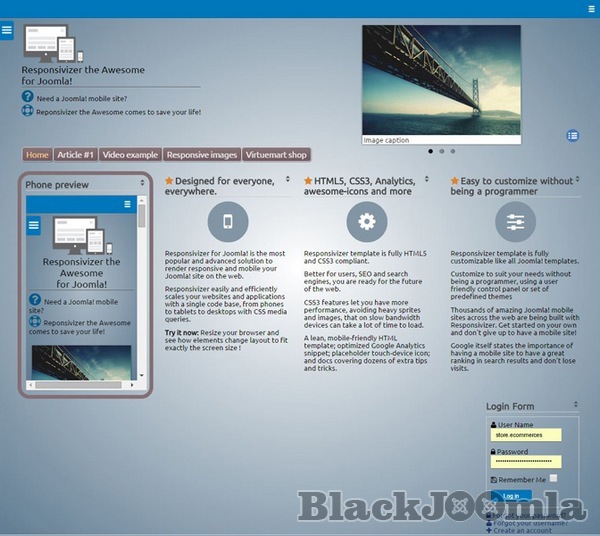 The layout framework and the Universal positions associationsâ„¢ are able to integrate with whatever Joomla! template. 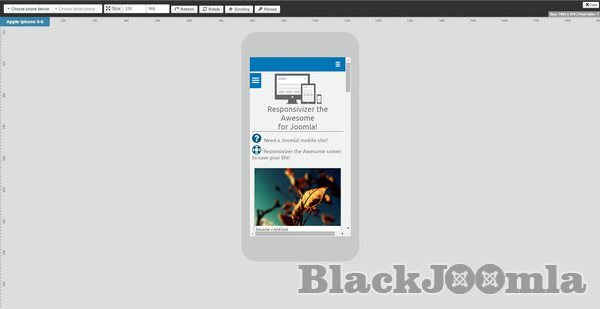 Moreover you can easily use settings to replicate the look and feel of your desktop site such as colors, logo, etc Everything will fit in the responsive layout for mobile devices.